One of medieval romantic images Queen Guinevere. My Guinevere is a texas Renaissance beauty that got caught in my lens…. It’s just around the corner. 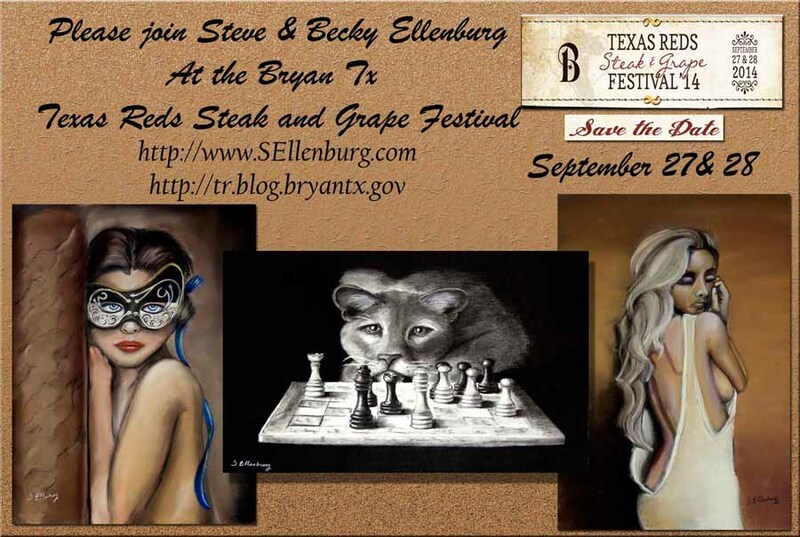 September 27 & 28th in Bryan Texas. Near College Station….Can’t wait Come out and join us…….